From building a pharma match making web portal to a ecommerce website, we have always focused on delivering the right solution to our clients – with zero wastage of resources. We have expertise in .Net, Java and open source platforms especially LAMP, MEAN and Rails. We suggest platforms to our clients depending on the problem domain they want us to solve and also on their existing technology footprint. We are among the early mobile app developers delivering iOS, Android and Hybrid apps. Our apps have powered a German company in delivering instant stress HRV analysis; a large technology group uses our app to organize their events; A multinational cold storage player monitors activity in their warehouse using an app built by us. Our team is conversant with Xamarin, Ionic, Android Java, and Swift for iOS. We specialize in .Net and Enterprise Java application development and management. We help customers develop small components that connect to their existing ERP, SCM and CRM applications. In some cases, we take over certain aspects of enhancing a functionality and managing the installation. Our team is excellent in handling database applications. From MS SQL or IBM DB2 to MySQL, we can handle complex database applications. 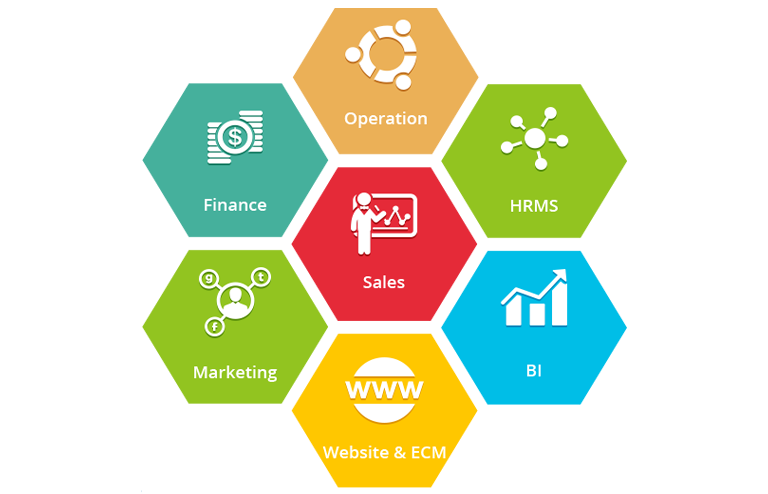 We help our clients to migrate databases, build databases, data warehouse and ETL functionalities. 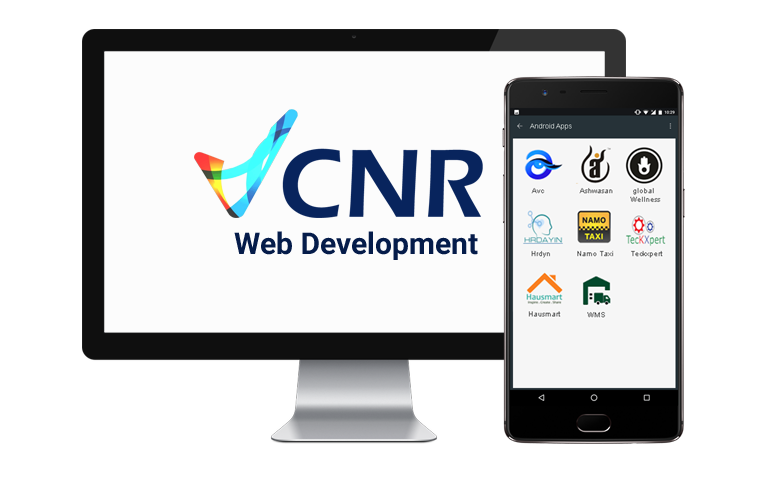 Our team also works in C++ and Delphi environments and helps build or migrate applications to modern versions or to different platforms. 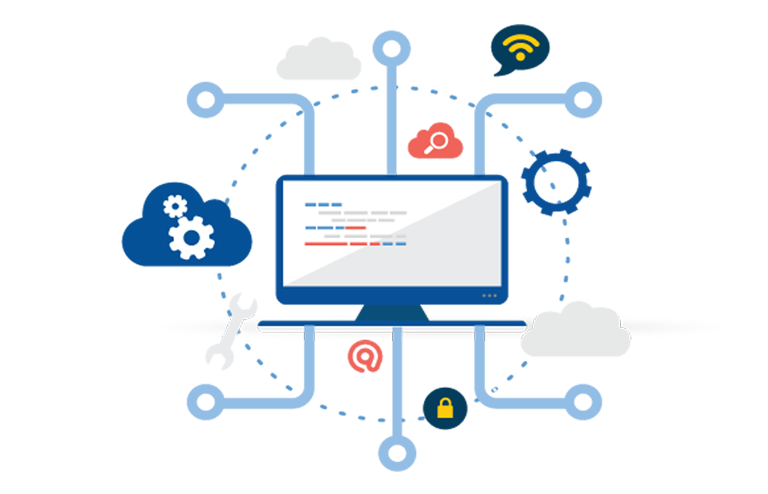 We specialize in migrating legacy applications to modern technology stack. Most of our work has been in the field of migrating old applications in VB 6.0 or C++ to .Net MVC or J2EE. Sometimes our experts are requested to help customers to document and modernize within a tech stack – say from an old C++ application to a modern C++ application. We also have expertise in moving Delphi applications to Net MVC. We can also help clients move over to open source platforms such as Python and Ruby both on desktop applications as well as web applications. In some cases, we help clients connect their legacy application to a mobile tech stack to help them control or consume information using mobile phones. We provide staff augmentation services with highly trained staff ready to be deployed onsite or work offshore or in a hybrid model. We have teams working for our clients on variety of projects some of which are database server management, legacy code modernization, wordpress plugin management, salesforce automation and video analysis. 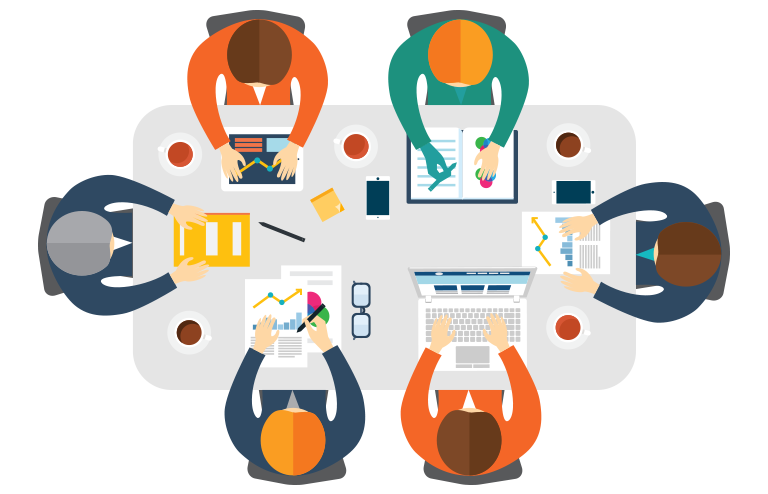 We train teams of people and deploy them on client projects giving special emphasis on performance. That we have grown 300% over the last one year and won new projects both in India and oversees is testimonial to our staff’s sterling performance.